With permission from Archbishop Edward McCarthy of Halifax, three Sisters arrived on September 4, 1925 to assist immigrants. For the next four decades, the 13 Sisters met immigrant ships at Pier 21 and helped passengers with the beginning of their journey in Canada. 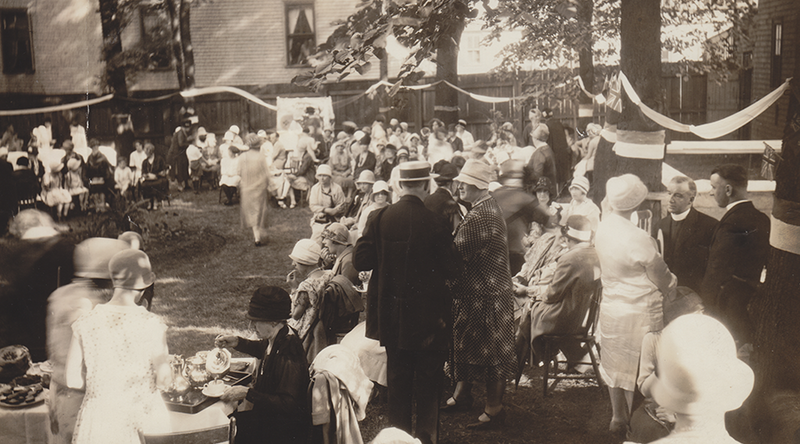 A residence at Morris Street opened for immigrant women on September 20, 1928 and the Sisters taught religion in smaller communities near Halifax. 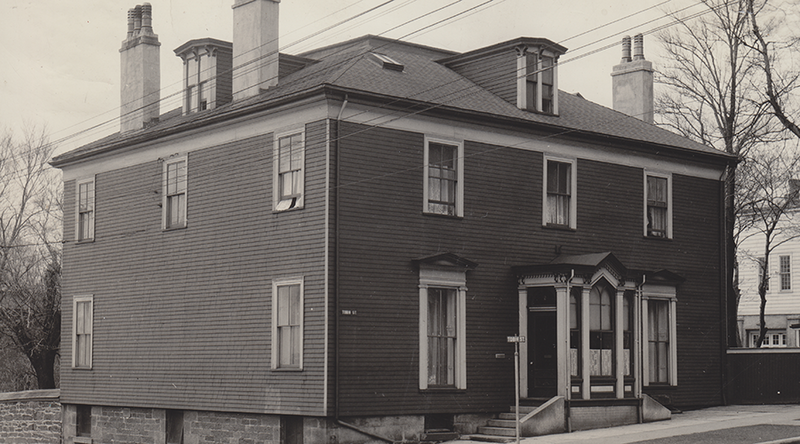 In 1941, the Sisters moved to a larger residence at 5206 Tobin Street, which was located at Barrington and Tobin Street just across the park from Pier 21 where the Sisters assisted newly-arrived immigrants for four decades. 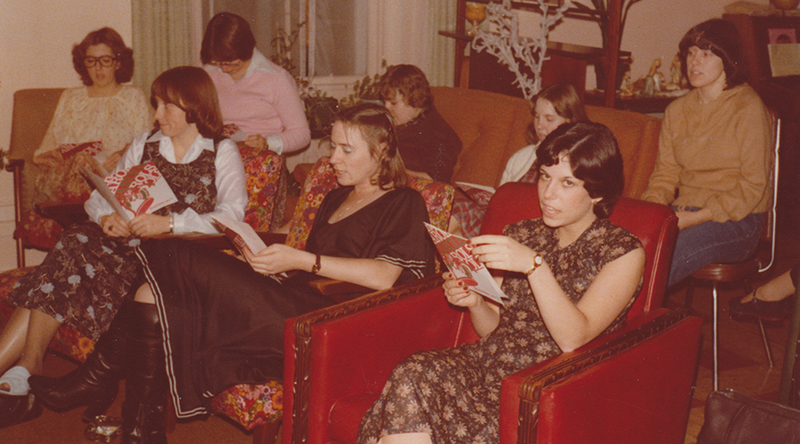 Accommodating up to 34 young women between the ages of 17 and 25, the women’s residence/hostel offered a home-like setting, balancing religious atmosphere with recreational activities sewing, dances, showers and wedding breakfasts. 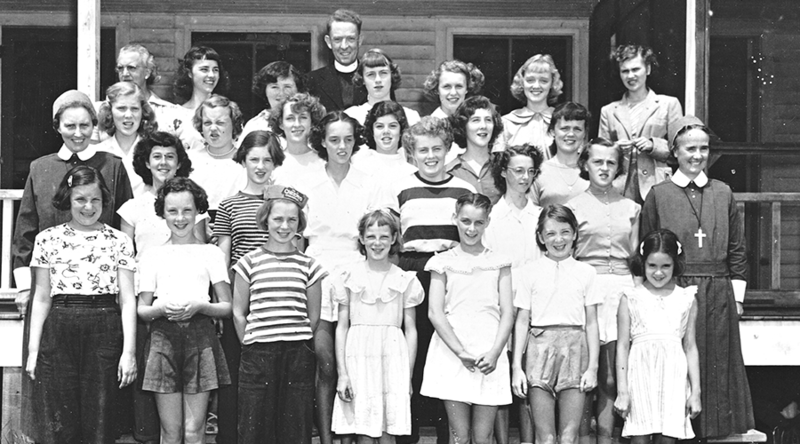 For five decades, the Sisters from the residences held catechetical classes local parishes, summer camps at White’s Lake and Meaford Beach (1949-1955) and visited the city’s hospitals. 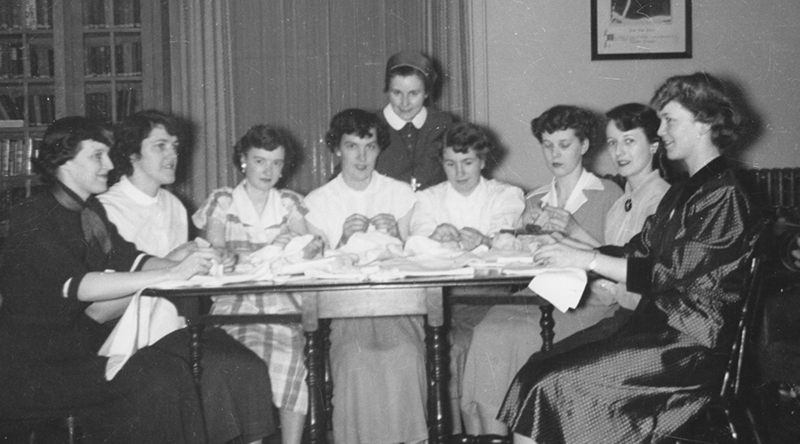 Sister Bertha Jackson served at the residence (1961-1966) and volunteered at St. Vincent DePaul Society store in Halifax. Returning to Tobin Street, Sister Bertha Jackson served as pastoral associate in the Dartmouth area parishes of Pope John XXIII (1979-1986) and St. Peter’s (1986-1994), the home parish of her family. 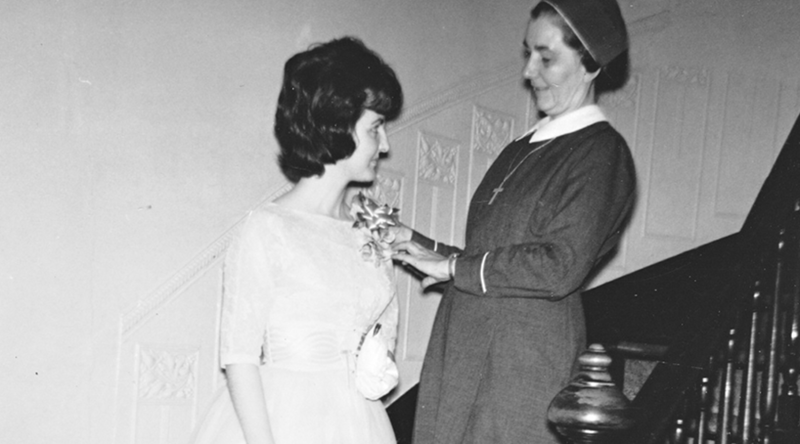 In 1994, she was awarded the archdiocesan medal of merit for her organization and co-ordination of the Outreach Program to the sick and housebound at St. Peter’s. 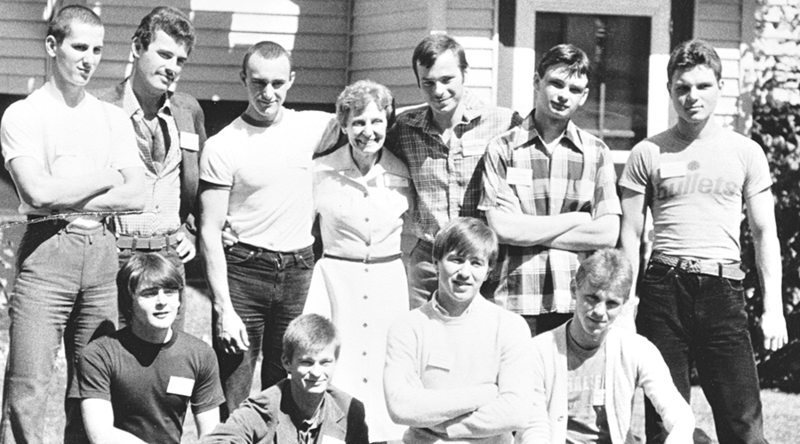 Sister Lydia Tyszko became chaplain to the Polish community (1981-1987) after she assisted 10 Polish seamen, who jumped ship in Halifax in August 1981. She helped the seamen apply for permanent status, enroll in language schools and find work. 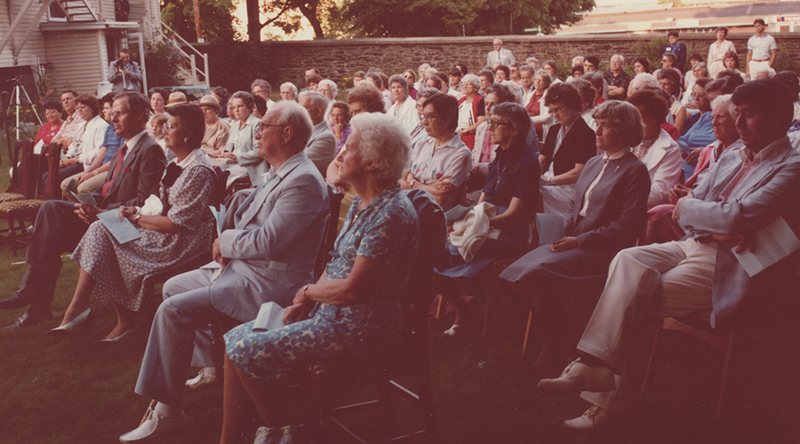 Archbishop James Hayes of Halifax officially appointed her chaplain to the Polish community in 1984. The Tobin Street residence closed in 1991 and the Sisters moved to a house on Cornwall Street. 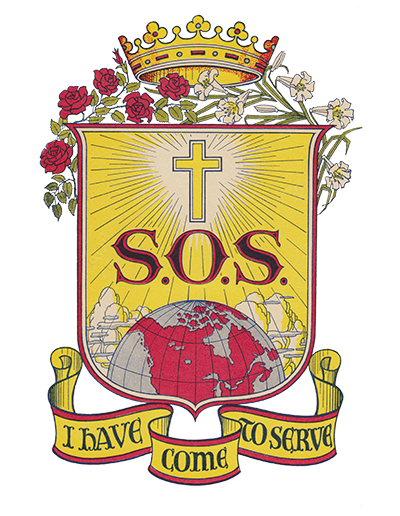 From there, Sister Joan Coffey worked part-time at the Archdiocesan Pastoral Centre with refugee and other immigrant status claimants and held catechetical classes for students at the local junior high schools. 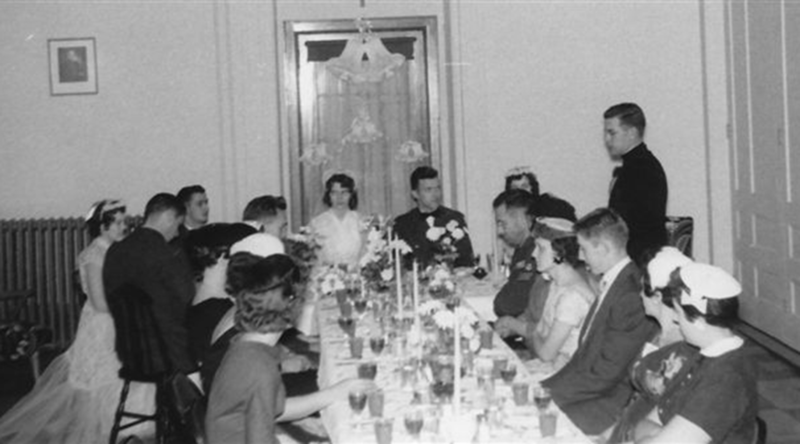 Sister Hilda Lunney was involved in parish work at St. Mary’s Basilica, later expanding her ministry as chaplain at Camp Hill Hospital and Abbey Home. Sister Theresa Duffley visited patients at the Halifax Infirmary and was instrumental in providing the opportunity for patients in palliative care to teleconference with relatives in outlying communities. 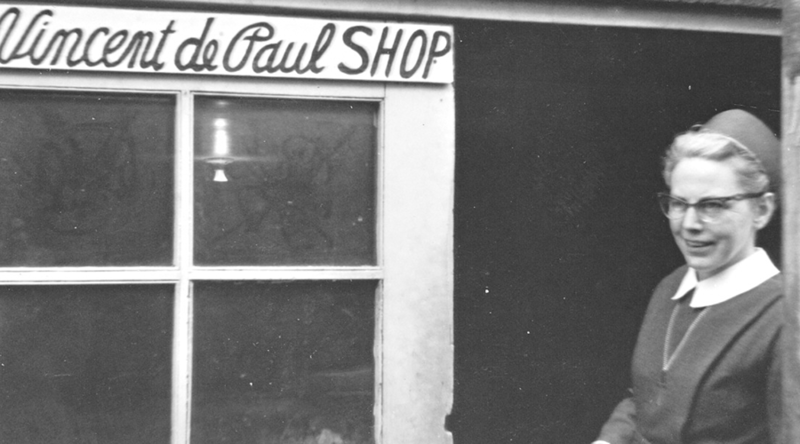 When the mission was closed and the house was sold in 2001, Sister Duffley remained in Halifax, continuing active participation at the downtown parish of St. Patrick’s church. In 2008, she retired to Toronto.